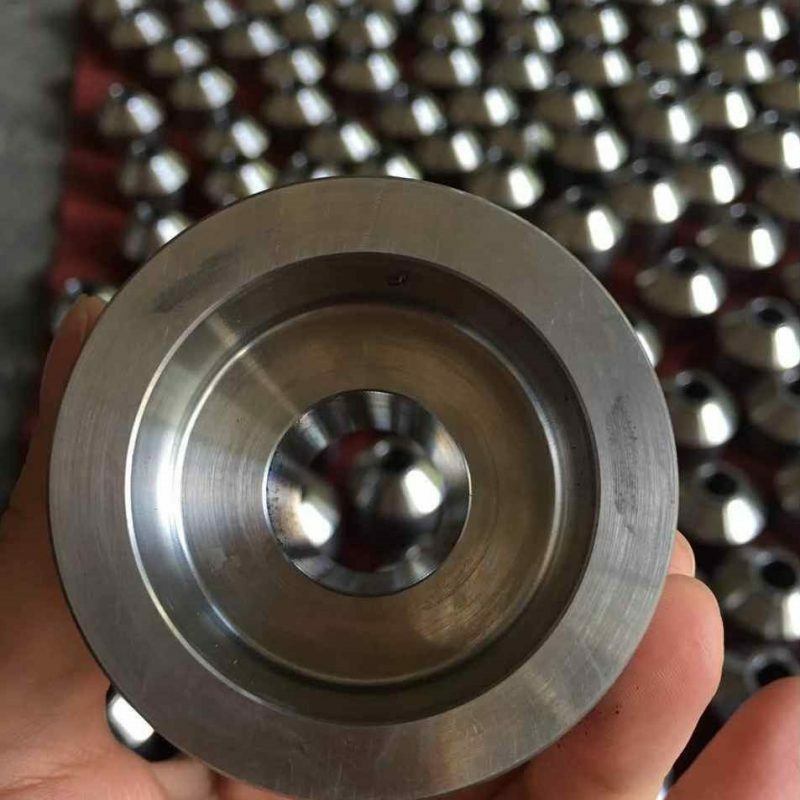 Nickel Alloy Forging | NiWire Industries Co., Ltd.
NIWIRE produces high quality nickel alloy and duplex stainless steel forgings in many grades. 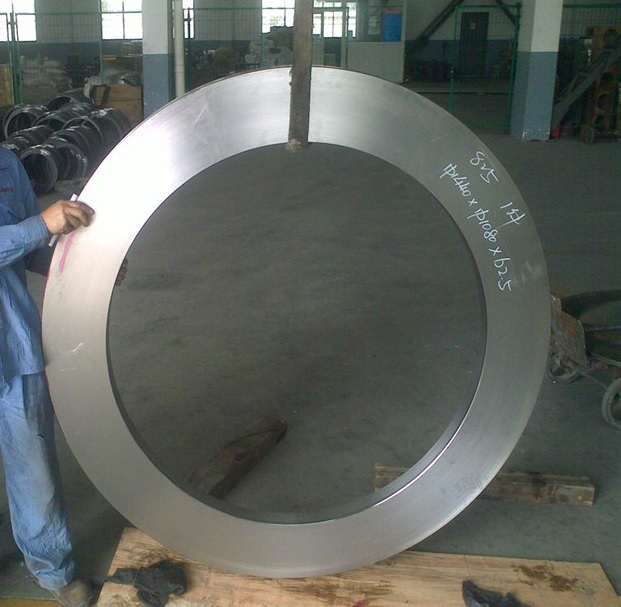 For nickel alloy forgings we offer includes vacuum induction melting (VIM) combined with either vacuum arc melting (VAR) or electro-slag remelting (ESR). 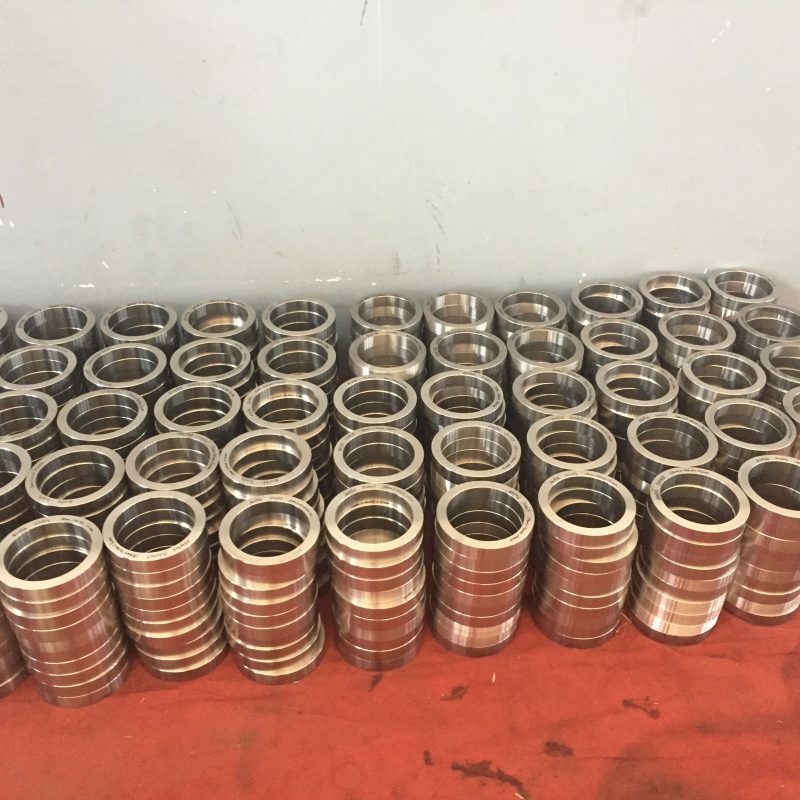 Whether you require a small forged block or a diameter 1400mm ring, semi-finished flange or custom seamless forged nozzle, we have you covered. 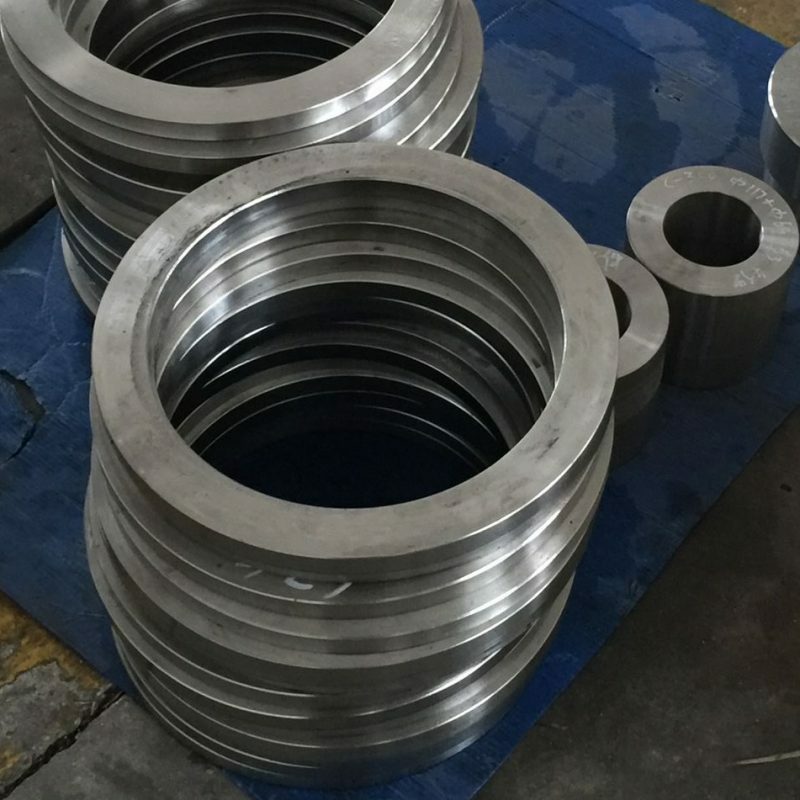 nickel alloy forgings are widely used in valves, pumps, pressure vessels, heat exchangers, and petrochemical applications.